13 days from £1295pp plus international flights. A winning combination of sightseeing, activity and wildlife based on self-drive for full freedom for you and you family. 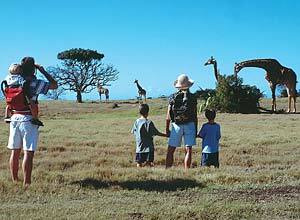 This is a really excellent self-drive family holiday in South Africa. Having your own hire car gives you freedom to explore on your own and not worry too much about timings. However this is a holiday, so we haven't got you driving each day, and on the last few days you are completely looked after by the safari lodge you'll be staying at. Firstly you have 3 days in Cape Town. You could choose to stay in town or go further afield into the Cape Peninsula or even the Winelands, which are only about 30 minutes away. 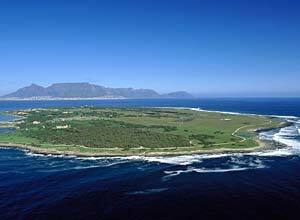 Then you start to head along the coast, stopping first for 2 nights near Hermanus where you can explore the coastal paths and perhaps see whales in season. 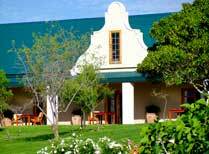 Then you head inland to Outdshoorn for a night, perhaps to see some ostriches or meerkats, or some extraordinary caves. Lastly you go wild in Kariega Game Reserve. 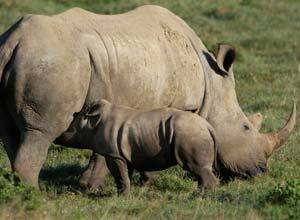 Wildlife watching game drives will hopefully get you close to elephants, lions, zebras, giraffes, rhinos and more. But it's not just game drives you can do here. Try and walking safari or even go canoeing or cycling. Throughout, we've based this on accommodation which we feel will be great for kids. NOTE: If you're not travelling with children, or have children older than 10 yrs we can still do a trip like this or similar to this. Since this is tailor made, we can change any aspect of this holiday to make it perfect for you. When you arrive at Cape Town airport you will be met transferred to your Cape Town accommodation, Waterfront Village, in the prestigious V&A Waterfront Marina, where you are based for 4 nights. You have free time to explore the city this afternoon, and enjoy a good meal in one of the many exciting restaurants Cape Town has to offer, or, if you prefer. Simply sit back and enjoy the views from your apartment. 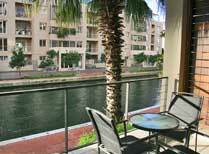 At Waterfront Village you have all the attractions of the V&A Waterfront complex on your doorstep. 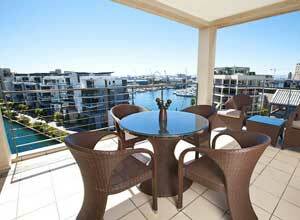 These include a range of shops, restaurants and entertainment venues, as well as views of the marina. Today has been kept free and is yours to spend as you wish, there's no shortage of things to do in Cape Town from browsing boutiques, riding the Cape Town wheel, the aquarium is on your doorstep or you could decide to spend the day at one of the sandy beaches between Camps Bay and Clifton. An action packed daybegins after breakfast with a private guided tour of Cape Town. It starts with a trip up Table Mountain (weather permitting). Back in the city itself enjoy a walk through Company Gardens and visit the South African Museum. This is followed by a visit to the Castle of Good Hope, the oldest remaining colonial building in South Africa. The tour will take you past the Houses of Parliament, the Grande Parade and City Hall. Afterwards you'll make for the Clock Tower where you catch the ferry over to Robben Island, the prison where Nelson Mandela was held for 18 years, a local guide will take you around, he will be someone who was imprisoned there during the Apartheid era and will be able to give you a personal account of his experience. After this moving and insightful tour you'll take the ferry back to the V&A Waterfront. Another day awaits you. 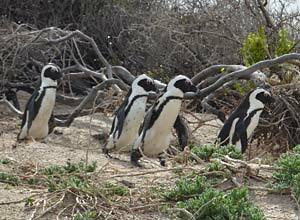 Today has been kept free so you can visit some more of Cape Towns amazing sites under your own steam, perhaps venture to Boulders Beach where you find the penguins or stay in town exploring more of the Waterfront and enjoying some of the local culinary delights. Tomorrow will have a change of pace and a change of venue. 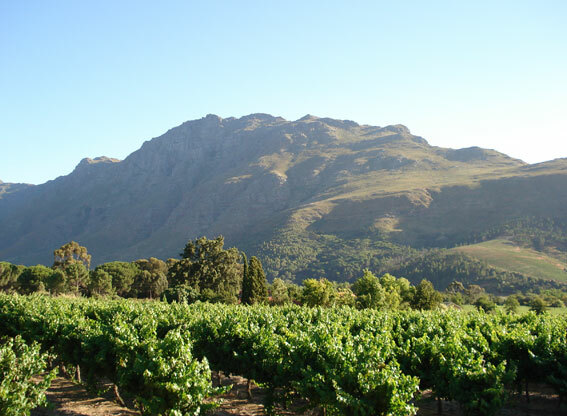 This morning you take delivery of your hire car and leave the city behind, your destination is the wonderful Cape Winelands, inparticularly the quaint town of Franschhoek. Traffic willing, your drive is a little over an hour. 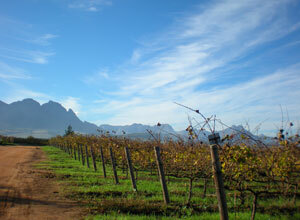 For the next two days you can take things at a slower pace and enjoy the scenery, and of course the Winelands. There is an award-winning restaurant on site along with two outdoor pools and a spa - relax and enjoy. You might want to venture into town to discover some of the specialist shops and galleries or stay put and enjoy the guesthouse. Breakfast. This morning, after breakfast it's a 4 hours drive to your next stop, an ostrich farm called Mooiplaas Guest House, just south of Oudtshoorn. You'll be passing through some stunning scenery along the way. In the afternoon you will have time to visit the Cango Caves, one of the great natural wonders of the world, with several systems of spectacular limestone caverns which have been discovered. All are filled with a wonderland of stalactites, stalagmites and helictites. 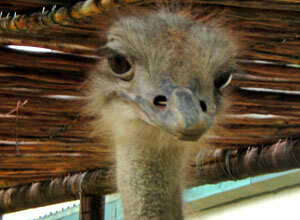 The ostrich farm also offers farm tours, a 1 hour hiking trail or one hole golf course. Breakfast. There's plenty to do in the area. Monkeyland, Birds of Eden and the Elephant Sanctuary are just a walk away. Boat based dolphin and whale watching trips, beautiful beaches, Tree Top Canopy Tours and little boutique shops are all easily accessible. 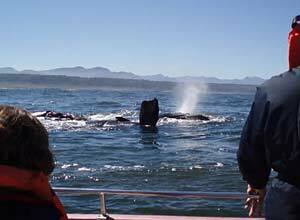 We'd highy recommend taking in an eco-marine boat trip to see the marine wildlife here. Daily activities are included in your stay. On a typical day, you might have an early morning game drive, then enjoy a large breakfast back at the lodge followed by relaxation by the pool. Lunch and a siesta follow. In the late afternoon there is another game drive culminating in sundowners out on the reserve, returning to the lodge for dinner, which will be served either in the restaurant or in the boma area around the camp fire. Full board. 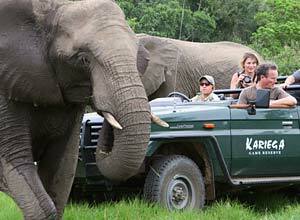 Make your last day on safari here at Kariega as exciting as the first. 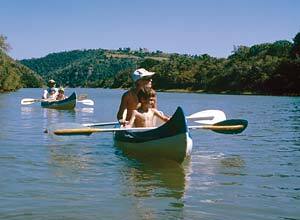 Perhaps try your hand at canoeing today for a change, but whatever you choose you have another day in the African Wild. Enjoy! Full board. 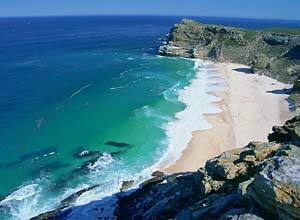 Today you need to drive back to Port Elizabeth where you drop your hire car. From here we can arrange for you to fly home or you can continue with onward arrangements. Breakfast. Price notes: 2019 guide price based on 2 adults and 2 children 4-11 years old travelling together and sharing a double / twin / Family room. (Prices are calculated on a family of 4 with 2 children all sharing rooms and includes all special offers. The cost is then divided by 4 people) 01 – 30 Apr & 01 Oct – 17 Dec 2019 from £1710 pp, 01 May – 30 Jun 2019 from £1505 pp, 01 Jul – 30 Sep 2019 from £1295 pp. Accommodation on a twin share basis for 4 people (the price was based on 2 adults and 2 children under 10yrs); group K hire car from day 5 to day 13; meals as specified; Cape Town city tour, Robben Island tour, wine tram tour, all activities at Kariega Main Lodge. This holiday starts in Cape Town and ends in Port Elizabeth. International return flights from the UK start from around £850, depending on season and availability. Departure dates: We can tailor made this holiday for you at any time of the year, and you can tweak it in any way you like. 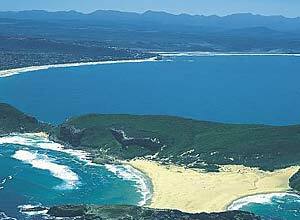 The Garden Route is a famous and beautiful journey roughly between Cape Town and Port Elizabeth.